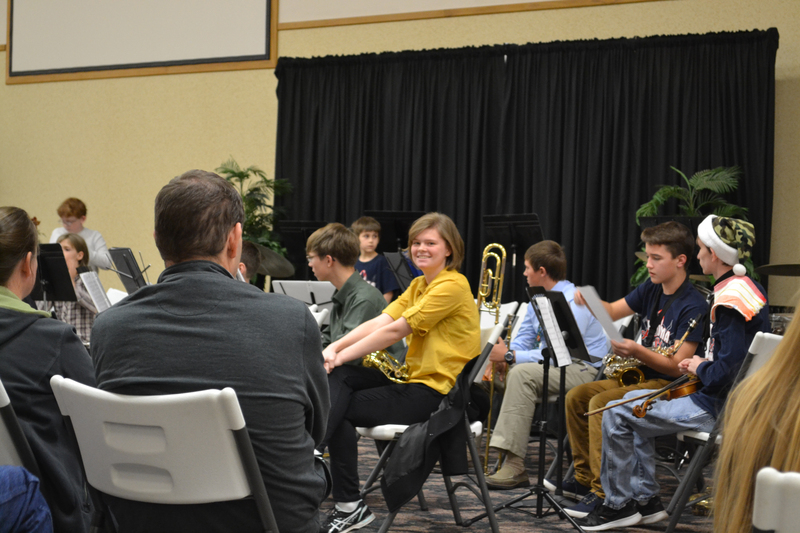 Lauren played in a band concert on Tuesday, December 13, 2016, with the local homeschool band. Here are a few videos for our family (and anyone else). I took the first four videos with my Nikon, but my battery got dangerously low, so I took the last one with my iPhone. 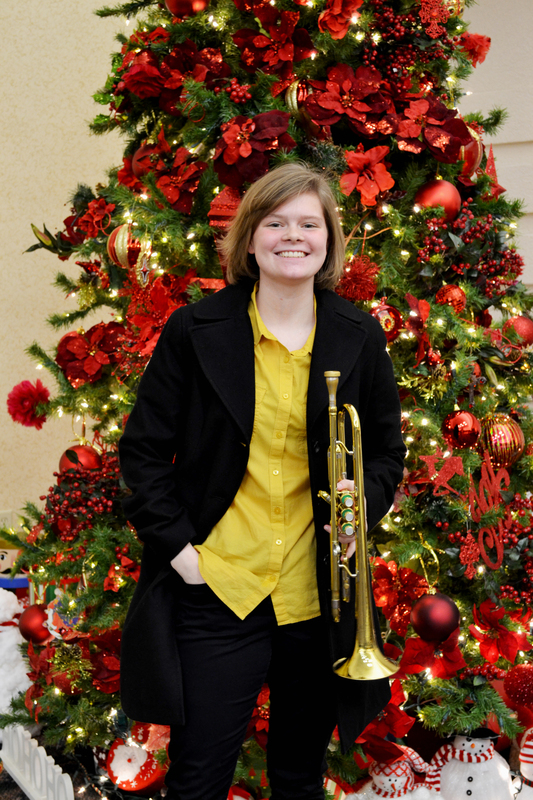 We are pleased that Lauren is able to play with the advanced band after only two years of playing ever. Of course, it’s always great to see and hear Dad’s trumpet being put to good use. I know he would be proud. We are so thankful for the many opportunities we have here in Oklahoma. The Lord is so good to us!